Located under the elevated train on the corner of New Utrecht Avenue and Bay Ridge Parkway, lies our flagship store. 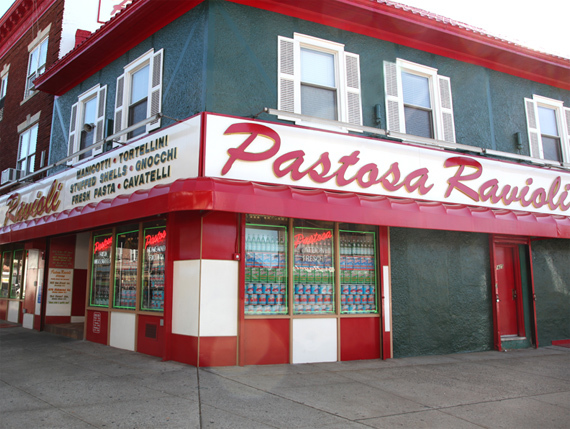 Not only is this a brick-and-mortar store, but also, the manufacturing facility and primary supplier to the ten other Pastosa Ravioli locations in New York and New Jersey. Come to say hello to the original family-owned operation the next time you're in Bensonhurst. 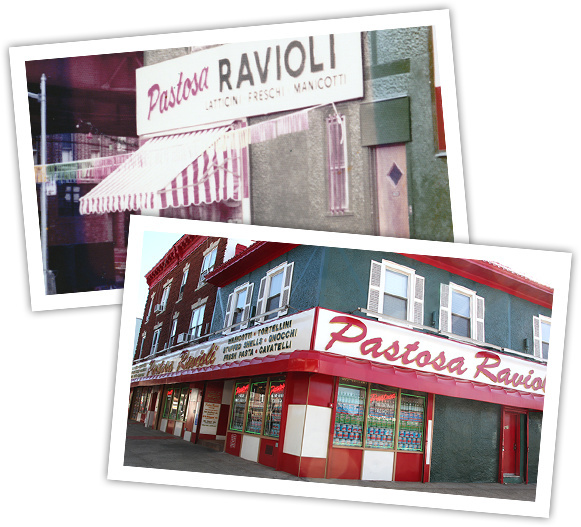 We have been a Brooklyn tradition since 1966 and look forward to serving you New York's finest ravioli and specialty pasta products.